Join us on Thursday, August 23rd fro, 7-10pm for Karaoke Night under the Tent! Park Place Cafe selling food, beer and wine. No cover. Free parking. 21 and over. 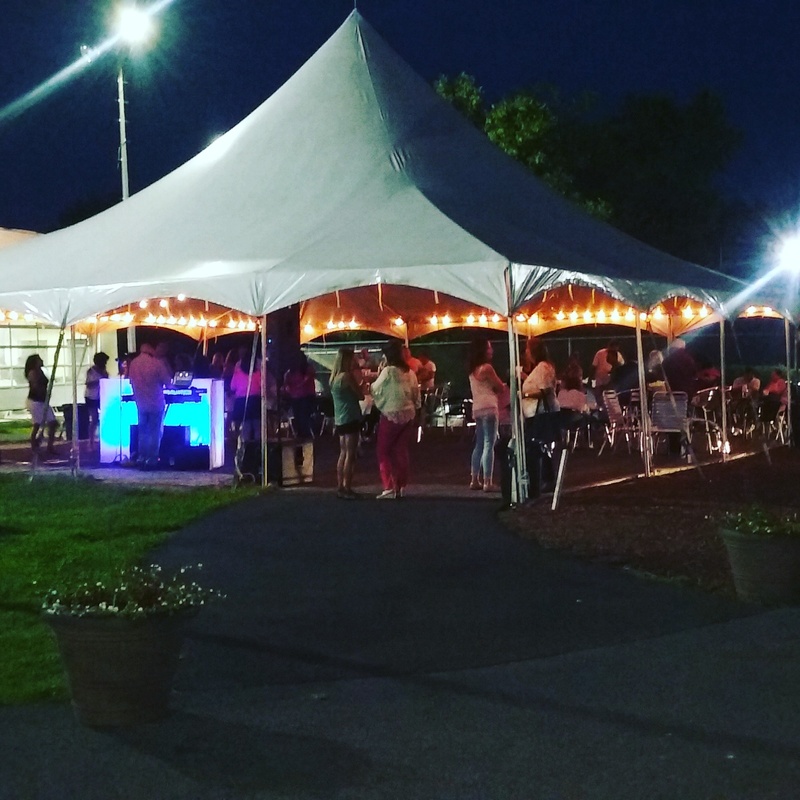 Join us on Thursday, August 30th from 7-10pm for Karaoke Night under the Tent! Park Place Cafe selling food, beer and wine. No cover. Free parking. 21 and over. Join us for our 3rd annual Oktoberfest on Sunday, September 30th from 1-7pm. $15pp includes one choice from our German Buffet: Schwenkbraten, Bratwurst, Franks, Roasted Chicken. While supplies last. Get there early! Get All come with German Potato Salad. Stein hoisting contest, giveaways, raffle. DJ from 2-6pm. Art is Important. This event is sponsored by 27FNYC.COM. $30 adults/$10 kids. Includes wine bar (21+ only), beer and pizza specials, mini golf and more. Space is limited. RSVP: 27fnyc@gmail.com. 27FNYC.com is sponsoring a Costume Party & Coco screening on 10/29/18.5-8pm. $30 adults/$10 kids. Includes Wine Bar (21 + only), Beer & Pizza Specials, Mini Golf & More. RSVP: 27fnyc@gmail.com. Come on out this Saturday, March 23rd and get a jump start on your golf game with Golf Professional, Greg Moon. $35.00 Swing Clinic from 11am-12:30pm. Swing evaluation, instruction, video analysis. Sign up: Email greg@turtlecovegolfcenter.com or call 602 790-7101. Spring Fling – Free Buffet! Purchase a kid's round of mini golf and pick a free loaded Easter egg. You might win a Giant Egg or Easter Basket filled with surprises. While supplies last.